It was fun hosting #thefridayshow for Ms Perrett. Huge thanks to our great guests @peter_berner + @RitaPanahi. Back for #pmive at 9pm. 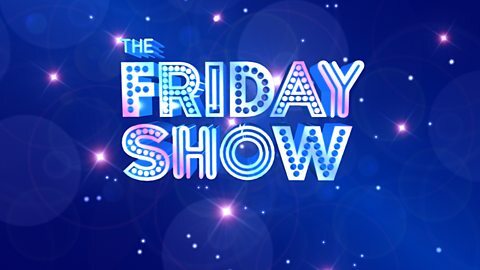 #TheFridayShow Wow, best way to spend a Friday arvo watching Paul Murray Rita Panahi and the funny bloke finally facts! Keep them there! #TheFridayShow we are having everything taken away from us. Inc rel instruct. Are Muslim schools not going to preach religion as well?? #TheFridayShow would not have a clue of evidence over 18 mths. So funny watching David Speers acting all lawyer like. Wouldn't have a clue what he is talking about. LOL #TheFridayShow Media are a joke. Normally @PMLIVE is on too late looking forward to watching #TheFridayShow with @RitaPanahi ! #thefridayshow Tony Burke, U bark very loud on Dyson Heydon! What about this scumbag? http://t.co/NfHZnIt09C You should resign, hypocrite!